By setting aside time to do your yoni steam ritual, you are already doing a brilliant job showing up with gentle and loving kindness for yourself. Slowing down for a moment to do this deeply healing self-nurturance practice not only supports your sacred cycle, but it helps get your nervous system out of the pattern of fight-or-flight response that has many of us showing up as less than our best selves. What you’re doing is incredible! But are you ready to go deeper? Yes, there is even deeper healing available to you within your yoni steam practice. 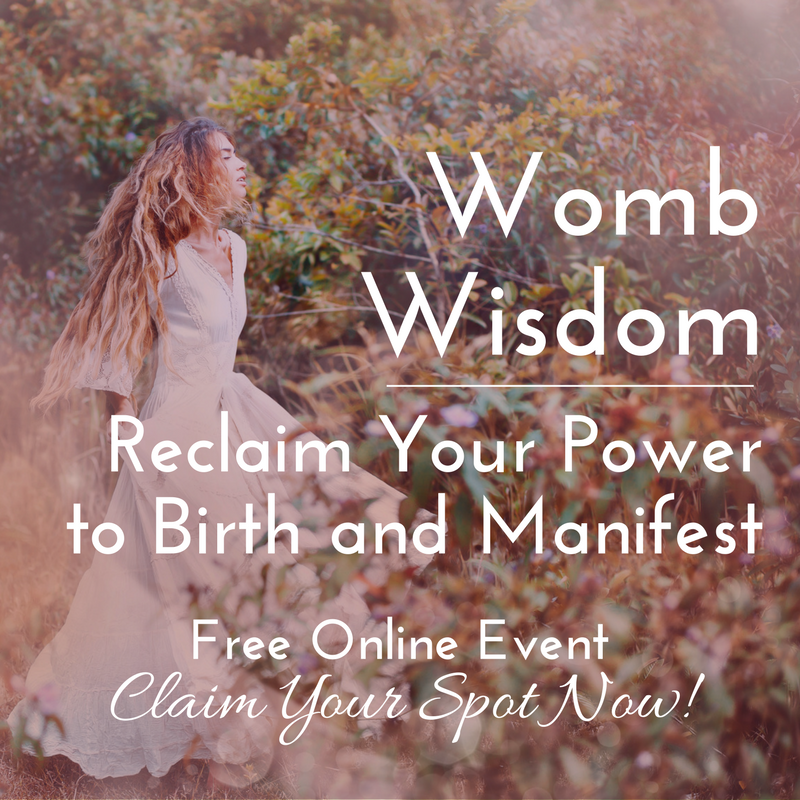 Once you’ve got the time set aside for your ritual, the next step is to incorporate spiritual resilience practices that allow you to ground in more deeply with self-love, connect with your innate goddess power, and activate on an entirely new level. When you activate in this way, you’ll start to witness the world shift around you, responding to your output of energy with more ease, peace and abundance. The truth is, your world is a reflection of you, so now is the time to cultivate your internal radiance so you can truly live into your vision. Here are five spiritual resilience practices to start incorporating into your yoni steam ritual. Try alternating between them, or pick one or two that work best for you. Feel free to adapt or evolve them so that they work uniquely well for your unique self. Set yourself up in a quiet and peaceful environment, free of distractions. Sit comfortably on your yoni steam seat with your back straight but not stiff. Close your eyes, and take one deep cleansing breath. Consciously release the tension in your shoulders, arms, legs, fingers, toes, face and even your tongue. Once you’ve relaxed, simply breathe naturally. Simply focus your attention on the way the breath feels on the tip of your nose. Do not try to control its pace or intensity. Honor the breath as your connection to the divine, and your source of prana, or vital life energy. Notice but make no judgment about how the body moves with each inhalation and exhalation. Observe your chest, shoulders, rib cage, and belly. If your mind wanders, return your focus back to how your breath feels on the tip of your nose. Maintain this meditation practice for two to three minutes to start, and then increase by a few minutes each time. Eventually, practice meditation for at least 20 minutes every time you yoni steam. According to Ayurveda, tejas is the subtle energy form of agni or inner fire. Tejas means light, heat, brilliance, splendor, and its existence in your body represents the burning flame of pure intelligence. It is also the primary energy responsible for processing and transforming everything including food, experiences, thoughts and emotions. It is said that the seven colors of the rainbow are the cosmic tejas coming from the sun. One excellent way to restore this vital energy within you and ensure your optimal health, strength, vitality and longevity is to meditate for 20 minutes with your eyes gently gazing upon a candle flame. Follow the steps for meditation above, with the added placement of a lit candle approximately three feet in front of you. Let your eyes softly flutter to half open and rest your focus on the burning flame. For added benefit, try using a candle that is colored the same as the color representing a chakra you are working to open. Begin by emitting the sound “aah” resonating from your root chakra, with your jaw relaxed and your mouth wide open. Allow this sound to seamlessly move into the deep “ooh” sound, as it travels up through your solar plexus and heart chakras, with your mouth beginning to round out and close. Finally, allow your mouth to gently close as the sound “mm” travels up through your third eye and crown chakras. You should feel it resonate in your nasal cavity. Allow silence to wash over you at the bottom of your breath. Pause before taking another deep breath and beginning again. Repeat at least 3 times, but ideally 10-20 times for a full round of relaxing om chants. Close your chant by speaking “shanti, shanti, shanti”, which means “peace, peace, peace” to set the intention for yourself and the world. Start by holding your right thumb over your right nostril and inhaling deeply through your left nostril. At the peak of your inhalation, close off your left nostril with the pointer, middle or ring finger of your right hand, then exhale smoothly through your right nostril. After a full exhalation, inhale through the right nostril, and at the peak of your inhalation close off with your right nostril with your thumb and inhale through your left nostril. Do this practice for up to 5 minutes. Take a final cleansing breath through both nostrils when you complete. Your muladhara, or root chakra, is responsible for your sense of safety and security, creating the strong foundation upon which you can build toward a successful life. During your yoni steam, you can deepen your awareness of your root chakra and bathe your sacred organs in cleansing red light through a root chakra meditation. Doing so will give you a sense of nourishment, balance and joy and will support you to cultivate your creativity, access your core power, and release anything that holds you back. 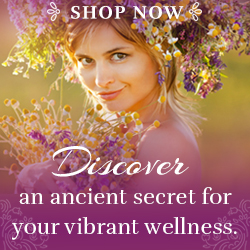 Vibrant Souls has a powerful yoni steam guided meditation to get you started! Download the track here. Yoni steaming is about healing your cycle and ensuring your feel your absolute best physically, but it is also about taking the time to go deep with yourself, connecting your unique spirit so that you can better serve your family, community and the planet. Adding one or more of these spiritual resilience practices to your yoni steam ritual will activate you in a wholly new way. Of course, these practices don’t just apply during your yoni steam… they can be practiced every day! Try them out, and let our sisterhood know what changes you experience in yourself and the world around you.